What wierd and wonderful experience that was! Lincoln's 11 year old son is dead but doesn't know it yet so he goes to that halfway place: the bardo, along with all kinds of other odd bods who don't yet know that they're dead. Some of them have been there for years and try to help young Willie find a way to move on. Meanwhile, Lincoln himself visits the crypt....And that's it. That one night, that tiny event, takes up the whole book. I've got slightly mixed feelings about it because on the one hand it's great to see someone experimenting with the form of the novel but on the other it was a little difficult to actually read and follow who was saying what, then back on the first hand (if you're still with me) that was kind of part of its charm as well as a frustration. Overall I enjoyed it but I'd be wary about recommending it without explaining the above. I have read this book as part of the Red Door Bistro book club. I found it a strange, haunting, unusual but beautiful book. The formatting and layout of the book is very different to a normal book, it mixes historical reference and quotation with ghostly interactions and stories. It is not my normal read and I am not sure I would have read it if not part of the book club but I found it beautiful and difficult to put down. I found this book slightly odd, it was half original content and half quotes from other books. something I wasn't too keen on was the way the Author sometimes used one sentence to make a whole chapter, condensed the book is only about 150 pages long. I must admit I was not looking forward to this book. I was intimidated by the fact that it had been shortlisted for a Man Booker prize so was not the type of book I usual read and this was further reinforced by the format when I flipped through the first few chapters. It took me a few chapters to realise how the format worked but once I caught on I really enjoyed this book. This book is a wonderful exploration of love, grief, the beauty of life, the power of unfinished business and the tragedy of dying young particularly children. It is about taking responsibility for one’s own actions and the importance of being kind. Although it has a lot of characters I found the author has the ability to make each voice distinct and interesting. He uses these voices to explore many different themes and levels of society. His use of imagery and language is very eloquent. I found the juxtaposition of the more historical chapters with those in the Bardo worked to ground the more fantastical aspects and gave more substance to the story. They also explore the unreliability of memory and how many people can see the same event but their versions can differ wildly. 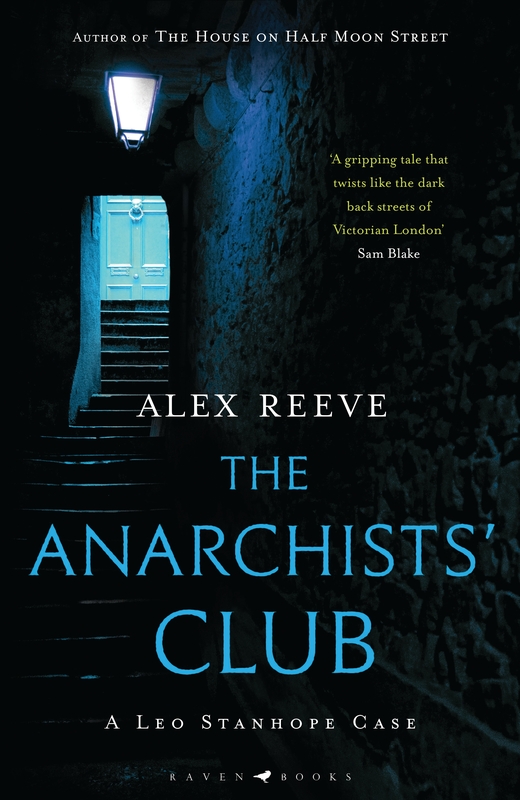 I did wonder if the Reverend’s experience was meant to be a clever exploration of the idea that everyone’s version of the afterlife could depend on what you expect it to be like but nobody else in my book club agreed with me so maybe not. The book also has some humourous elements to balance out the horror but I sometimes found the author’s sense of humour not to my taste and a bit childish. I would advise people not to be put off by the format as once you get used to it the book is a surprisingly easy read however it will really make you think and creates a strong and lasting impression. It is a wonderful book with a much more uplifting ending then you would think. This is certainly a "novel" novel! I was initially intimidated by both the premise and the format, but then found it surprisingly easy to read. The mysterious Bardo provides a rich setting for the strange goings-on there (reminiscent of Aeneas' wanderings in the Underworld in the Aeneid, especially in the descriptions of the apt punishments meted out). The tendrils weaving their carapace are truly horrible, but I did find it a little unsatisfactory that we don't know why they do this to the young, just "for reasons we may not know"). Fortunately there's a much lighter side. The souls in the Bardo are brilliantly portrayed via dialogue. There are perhaps too many minor characters and I found one or two of them verging on the tiresome at times, but on second reading I appreciated the very clever humour more, as well as the pathos of their stories. To get to Lincoln, at last! The use of quotes from commentaries was extremely effective in giving deep insight into the great man's crisis: the loss of his favourite son and his grief and guilt at the heavy losses in the war that he's being attacked over. The ending is uplifting, especially in the nice touch of the President being joined, as he resumes the fight after his night of self-indulgence in the cemetery, by the spirit of a former black slave. Original and brilliant - in the end I was very glad that our reading group was allocated this book from the shortlist. Lincoln in the Bardo by George Saunders certainly set our tongues wagging and two words seem to shout above all others. Admired and Marmite. It was admired for its vivid imagery, intelligent writing, accessibility and contrasting twists between dark and light. It was admired for its eloquence with regard to its social commentary and reflection of humanity. It was admired for its story telling and characterisation and by some it was admired for its humour. Marmite because it’s a book you either really get on board with or you don’t. Marmite because even whilst reading it people found there were aspects that they really enjoyed and others they totally didn’t. Marmite because we all agreed that initially on flicking through its pages it wouldn’t have been a book that would have found its way home to be read with our breakfast toast. 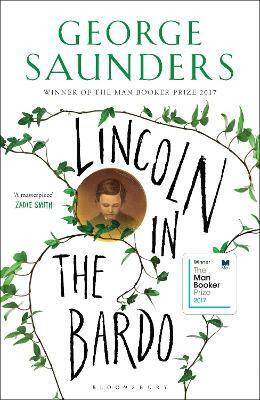 The style of Lincoln in the Bardo we all agreed seemed quite intimidating at first but turned out not to be a difficult read. We were all glad to have read it and only one or two of us regretted the time spent doing so. It certainly made for a lively discussion. They’re are many interwoven layers to be debated and reflected upon, both in the telling of the story and the style of the writing we could have talked for hours. 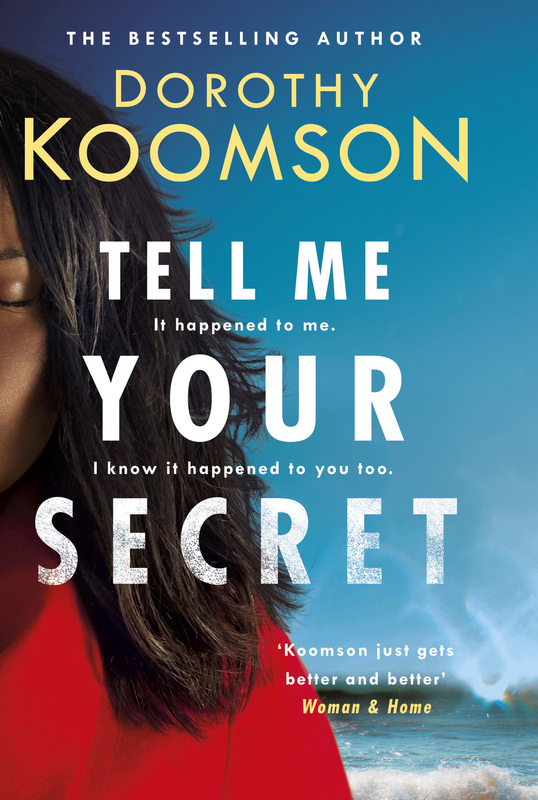 I tried very hard to like this novel, and I understood the story and thought it was very clever, but it just wasn't my cup of tea and I struggled with it in parts. I did engage with some of the characters and found them very entertaining, however I did find some of them irritating with not much value. I would like to try some short stories from this author because he writes so well. Many other reviewers have tried to explain at length the details of this book so I shall make my review more personal. We were selected as a book club to read Lincoln and as I flicked through the pages I can honestly say I was filled with a sense of dread. The format seemed intimidating, the writing too clever, but not in a good way. I honestly thought, well I won’t repeat it but it wasn’t pleasant. I was wrong, completely wrong. It’s brilliant. It deserves everyone of it’s five stars for the sheer genius with which it tackles many different themes of humanity and society with humour and storytelling that we can all relate too. It’s an intelligent read but it’s not a difficult read with well written characterisation and vivid imagery and although it’s set against a background of desolation and grief it’s funny, even hilarious at times. I wish I could find the words to explain more about why this book is such masterstroke, I would describe it as an amalgam of A Grief Observed, The Sixth Sense and Spike Milligan. I hope you enjoy it as much as I did.